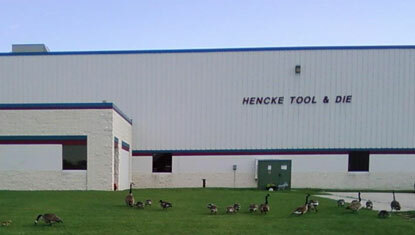 Hencke Tool & Die, Inc. is a family owned business established in 1984. We are located in Lannon, Wisconsin, just 15 miles west of Milwaukee in Waukesha county. Hencke Tool & Die, Inc. offers a skilled staff of employees who are dedicated to exceeding our customer's expectations. Hencke Tool & Die, Inc. is a reliable company with competitive pricing, fast and dependable delivery, and we produce quality products. We would like to be the source for your next tooling and production project. If you have any questions, or would like a quote, please give us a call at 262.255.7703 or email us at Chris@HenckeTool.com. We would love to do business with you! We provide gundrilling services for any deep hole drilling project. 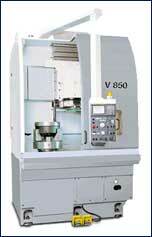 We offer many CNC machining services such as milling, boring, and turning.